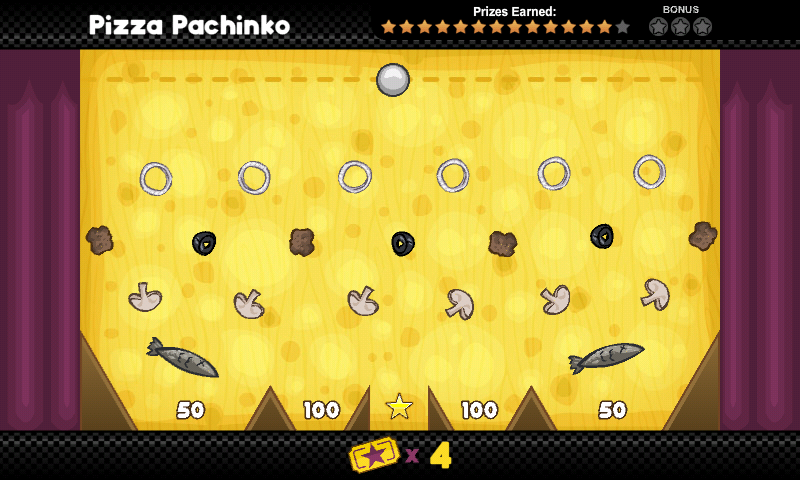 I hope the dining room comes back for future games. Good, because I miss dining room coincidences. Gino Romano blocks the phone. 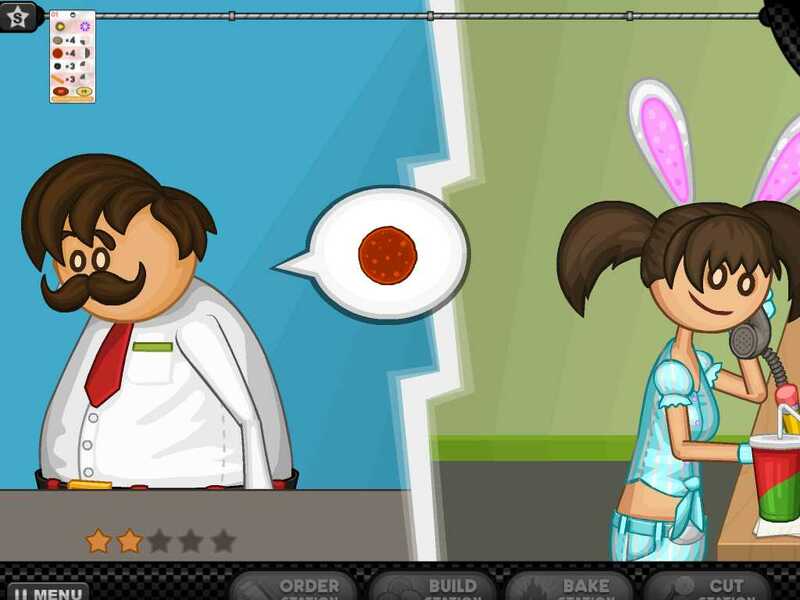 The build station in Pizzeria HD is much harder than in the desktop version of Pizzeria. I know it's double-post, but can someone help me with this?